We have decided to use graphomate because with no other tool it is so easy to produce informative charts in accordance with the SUCCESS-rules from Hichert+Partner (IBCS). The use of graphomate was the logical consequence. 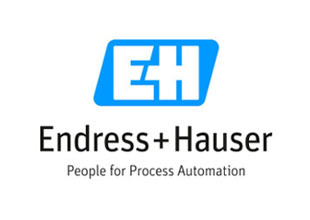 The Endress+Hauser AG is an international provider of measurement instrumentation, services and solutions for industrial process engineering. The group of companies headquartered in Reinach near Basel comprises 100 companies in 44 countries and employs more than 10,000 employees. Endress+Hauser provides a wide range of sensors, instruments, systems and services for level, flow, pressure and temperature measurement as well as liquid analysis and measurement recording. The range also includes the connection of field instruments to process control systems as well as automation and logistic solutions.